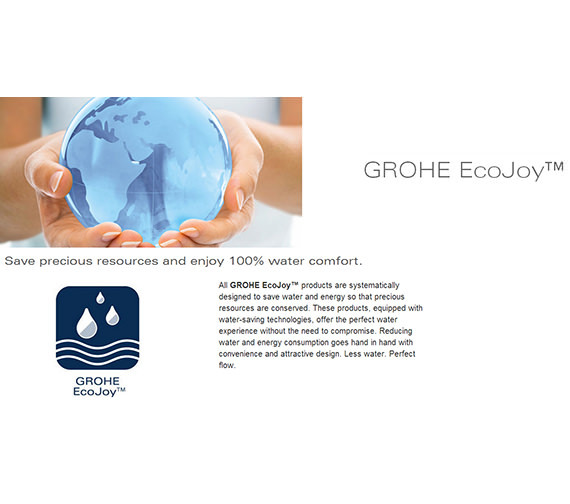 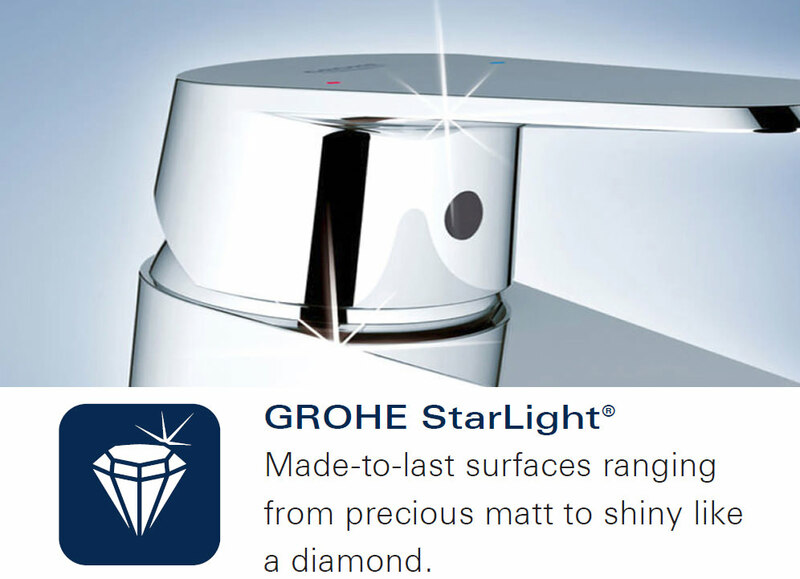 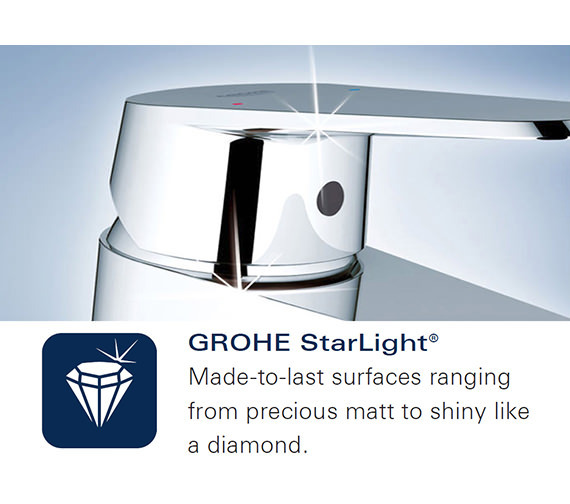 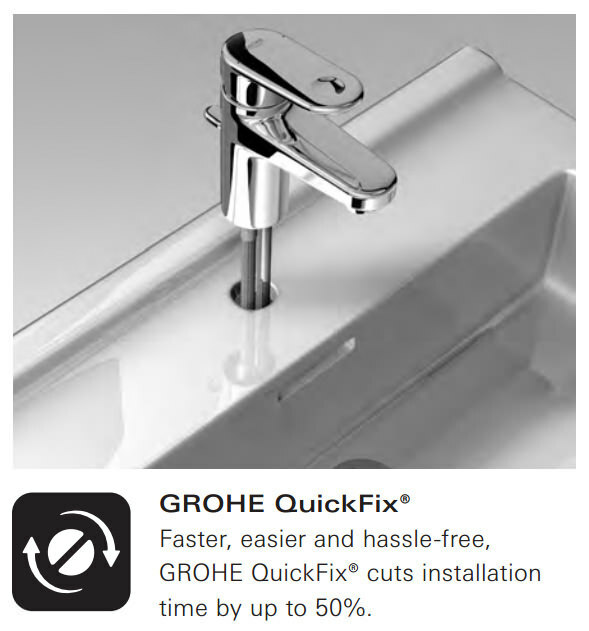 Give a luxuriously refreshing twist to your freshening up moments with this stylishly appealing Grohe Lineare XS-Size 1-2 Inch Basin Mixer Tap with Pop Up Waste. 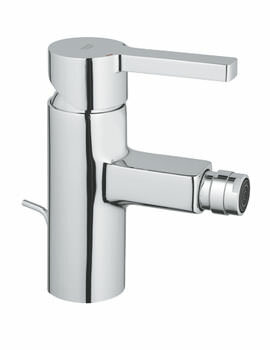 This unit manufactured from good quality material and will serve you flawlessly for many years. 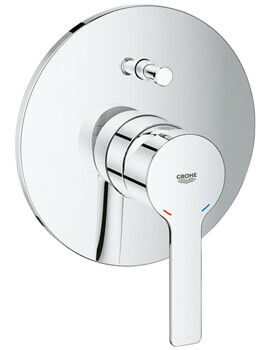 It is finished in glistening chrome for giving your bathroom an appealing aura. 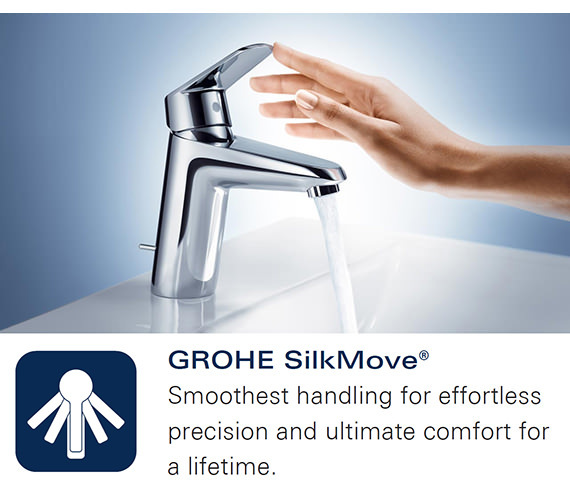 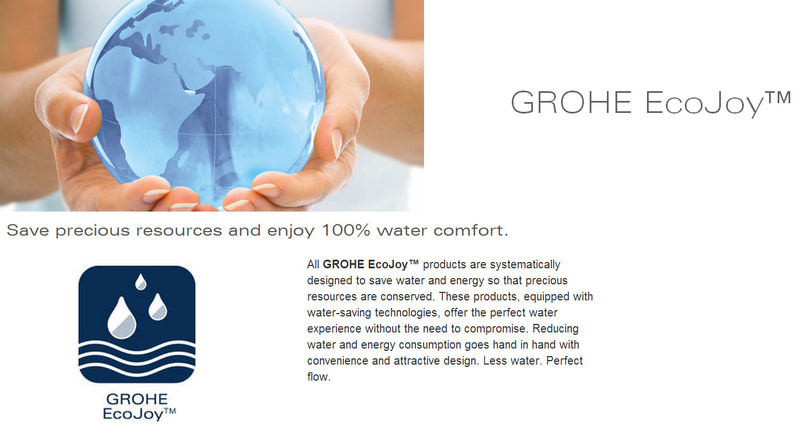 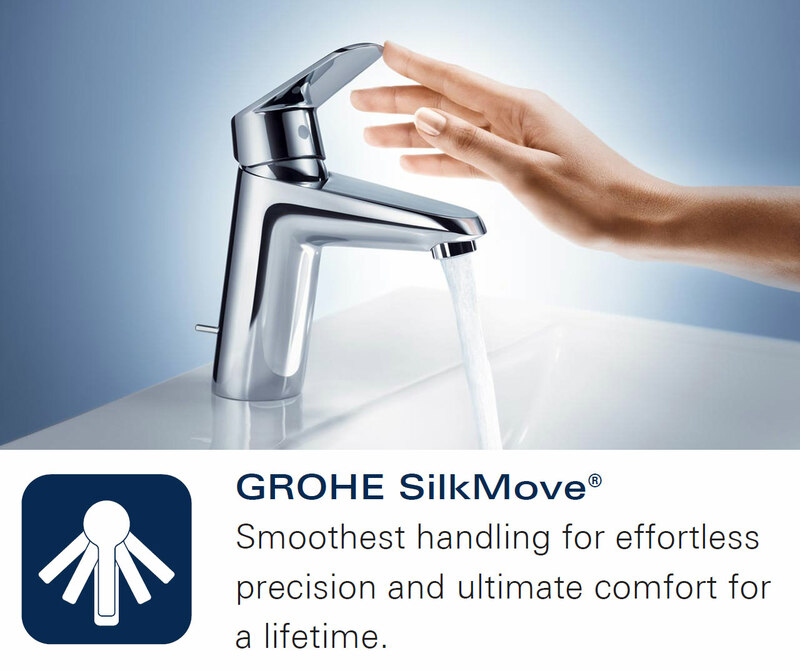 This unit comes with SilkMove ceramic cartridge for ensuring superb water flow control. 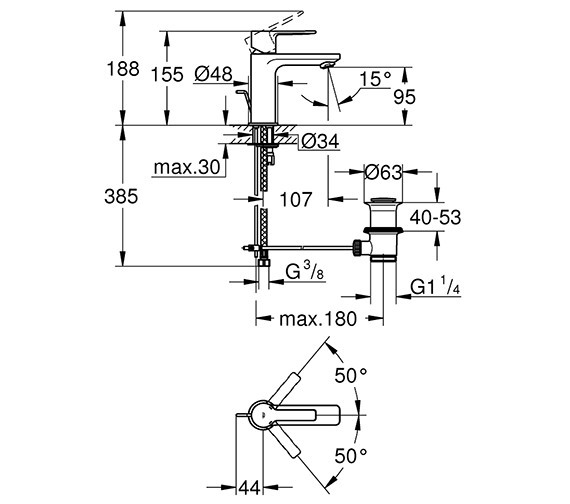 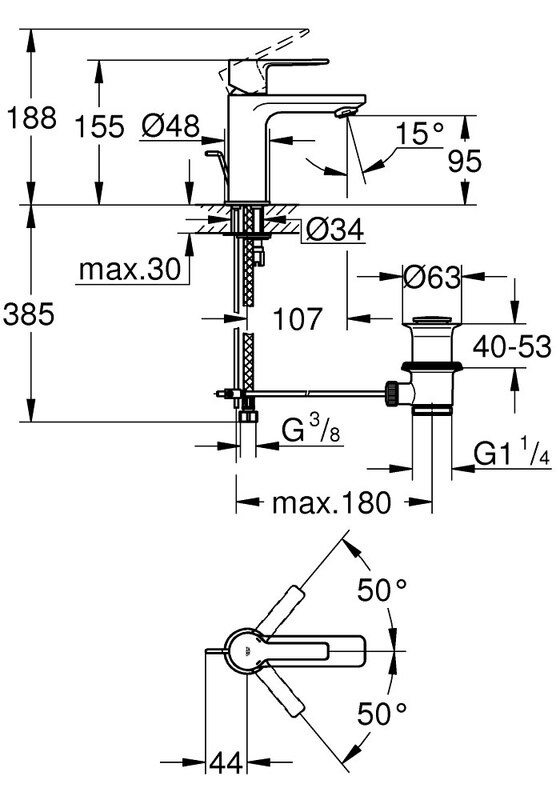 This unit is backed by a full 5 year manufacturer warranty against any manufacturing defects. 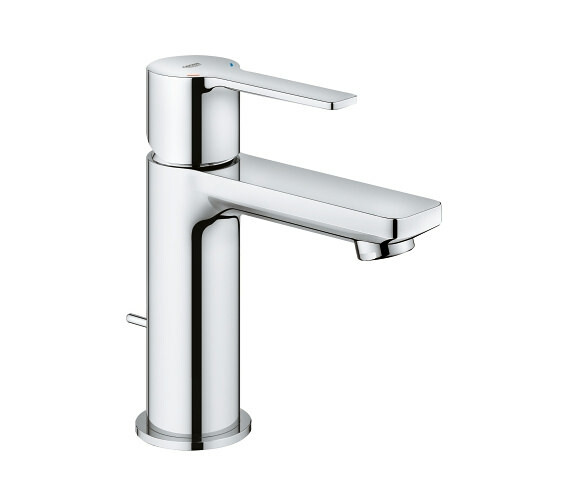 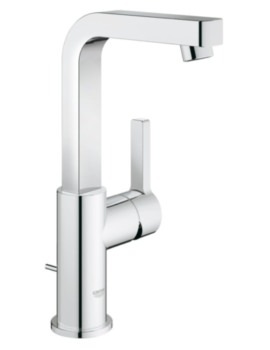 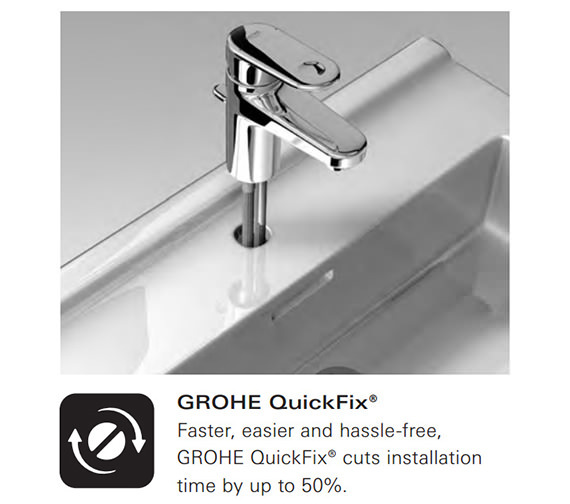 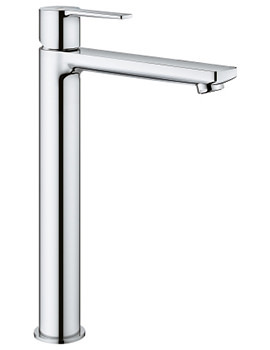 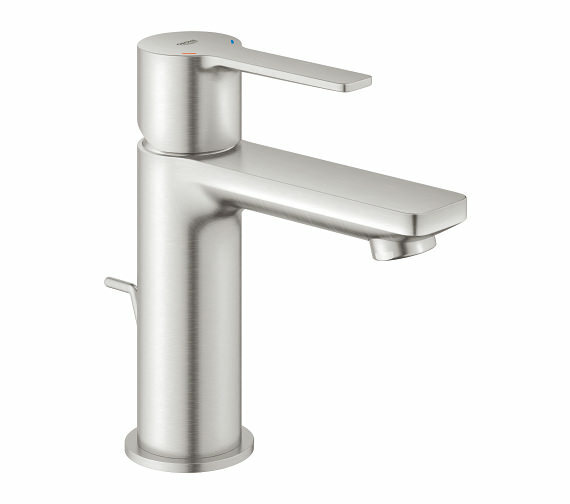 XS sizes taps are extra small taps, created especially for cloakrooms, and made for use with cold water only.